1. Reliable quality and reasonable price. 2. Long service life and high wear resistance. 1. Soft foam to prevent the surface being scratched in one small carboard boxes, several small boxes in one larger hard carboard with fills to avoid a slope, besides hard carboard is easy to load and transport. 2. We can also arrange packaging according to your special requirements or discuss. 2. Port transportation: all ports. 3. We delivery products according to customer’s requirements and paid by buyer after the destination /confirm/iation. 4. Take insurance for the goods according to contract. 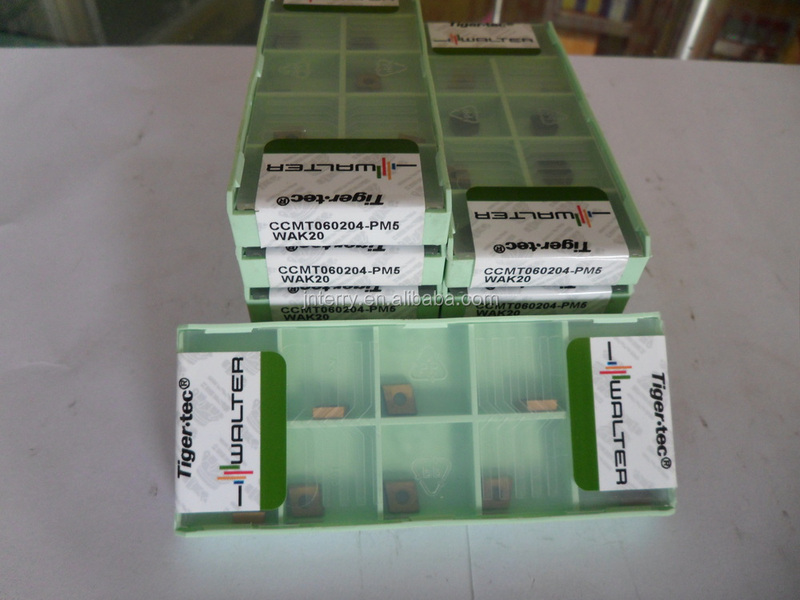 1.we have cutting, turning, drilling, milling and threading inserts of various brands. 2.accept all kinds of delivery and payment terms. 3.you will get 5% or more discount for larger order. 4. Reply and quote in time, we can’t make you waiting. 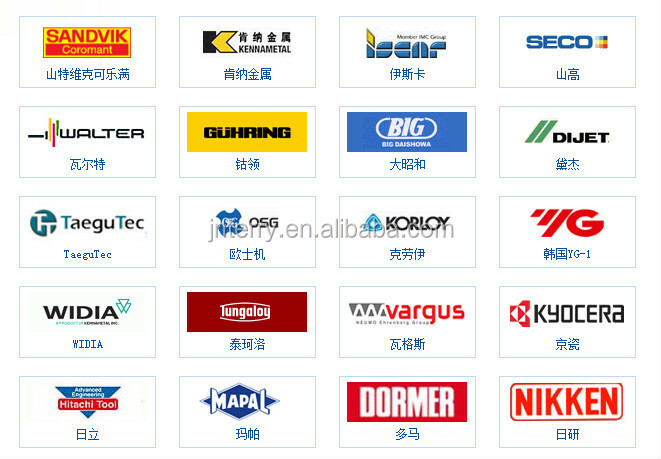 5.Professional technology and quotation, we will serve you the best price. 6.Meet any requirements and solve all your questions. 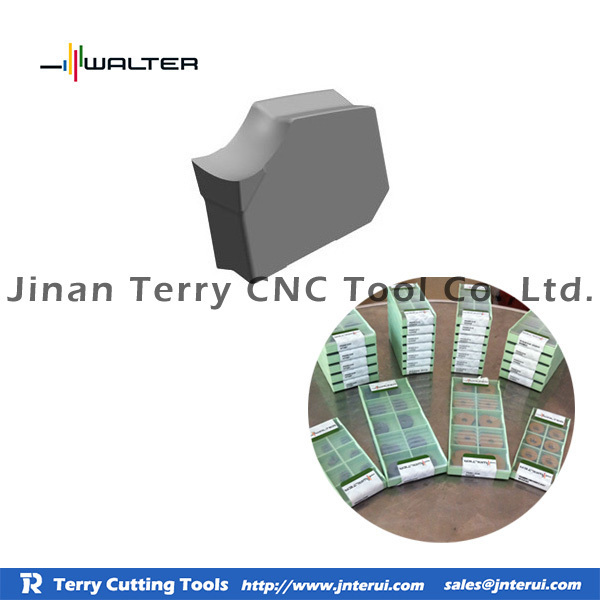 Jinan Terry CNC Tool Limited Company is an outstanding comprehensive China agent for imported CNC cutting tools. Our company adheres to the business philosophy of "Honesty, trustworthiness, new, fast, excellent and inexpensive" and the service tenet of "Buy the rest assured that with reality, to supply the imported world famous CNC tools for mechanical processing enterprises. 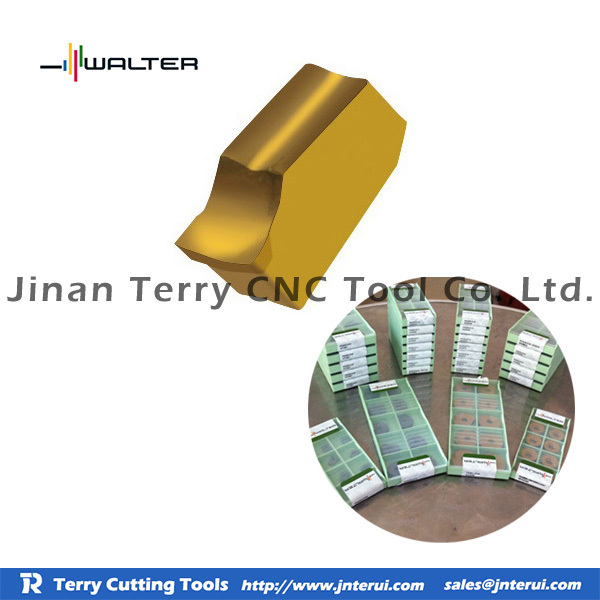 The company is mainly engaged in a range of turning, milling, small aperture bore knife, knife plate system, thread machining, and boring system. We have world famous tool technical experts with many years of experience in senior tool engine, so we can well provide technical support for end customers.